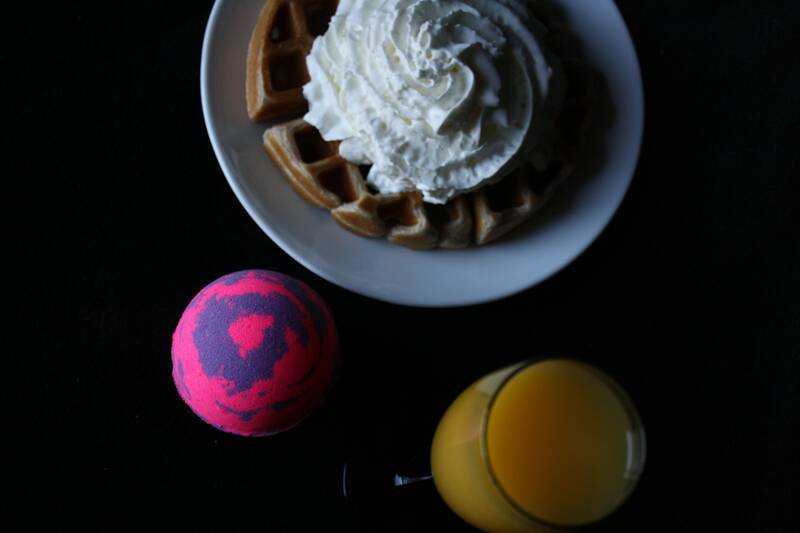 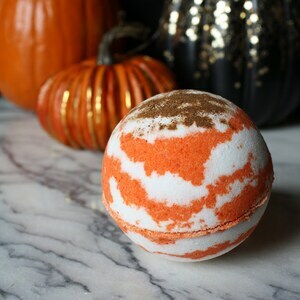 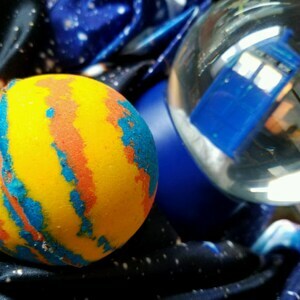 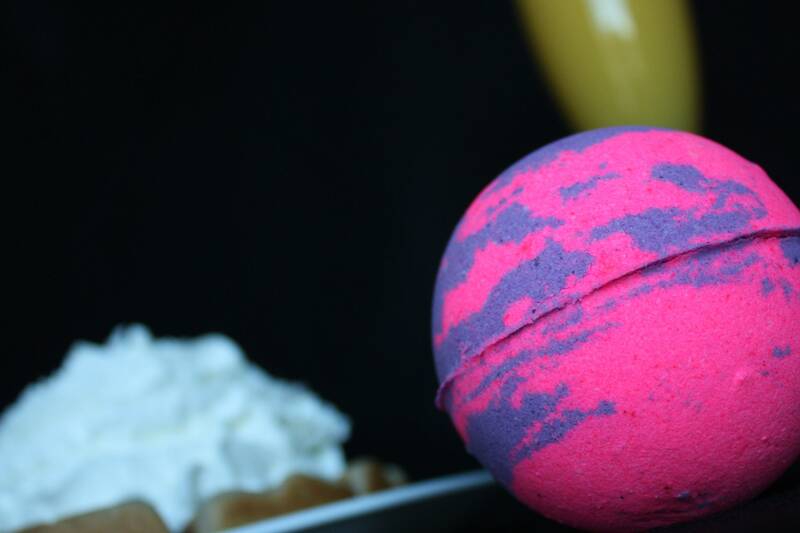 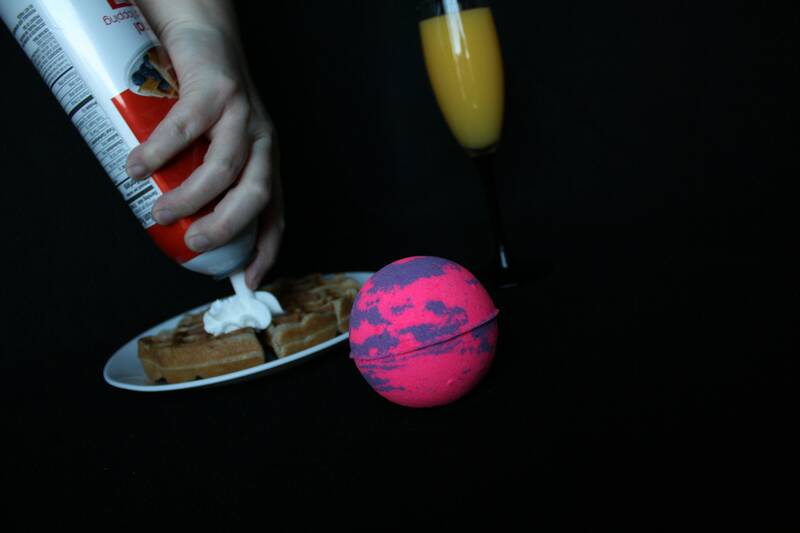 Inspired by the TV show Parks and Recreation, this Galentine's bath bomb is the perfect way to tell all of your friends (or that special someone) how much they mean to you! 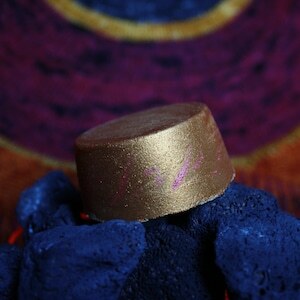 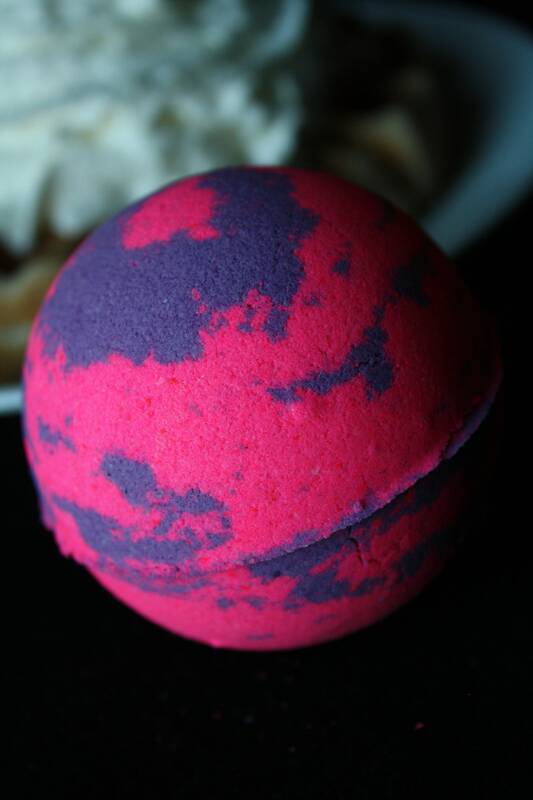 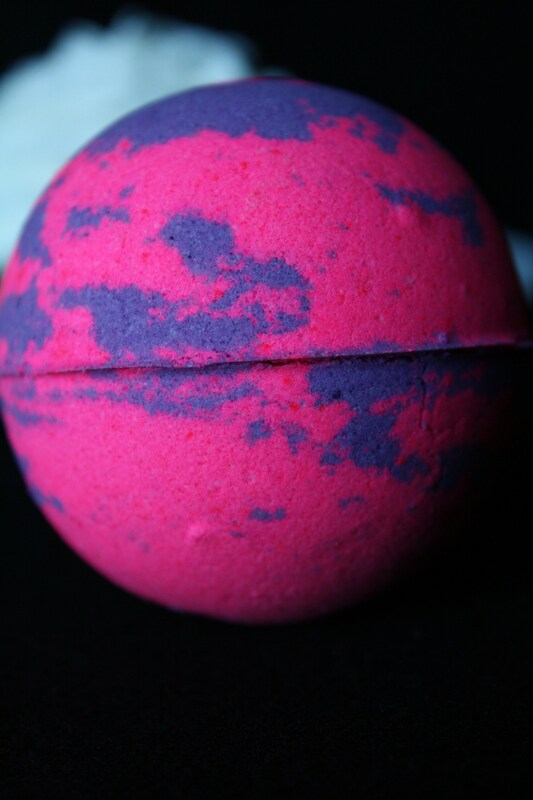 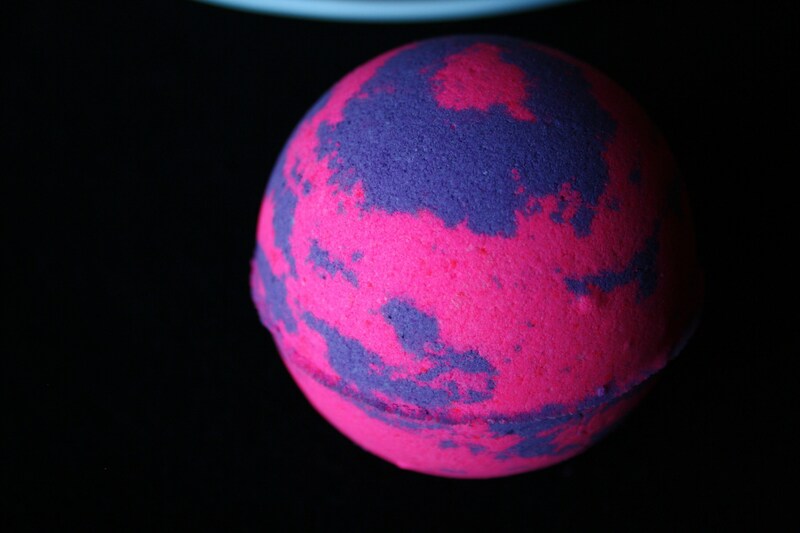 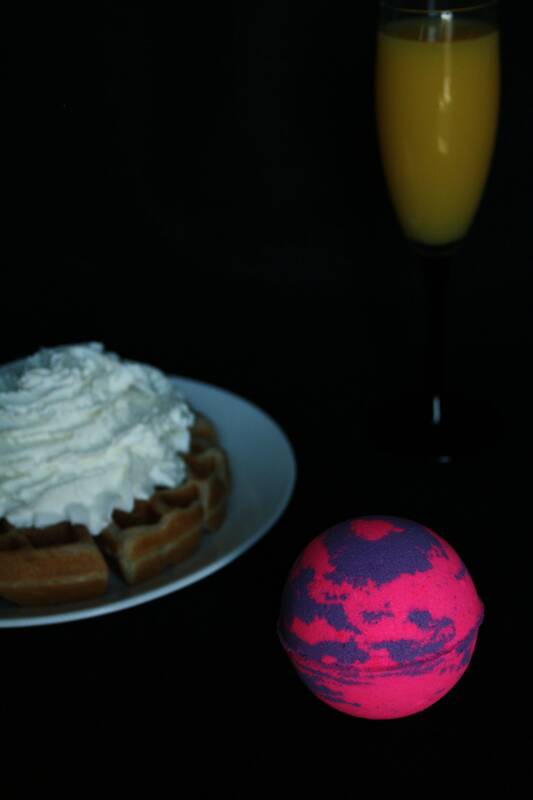 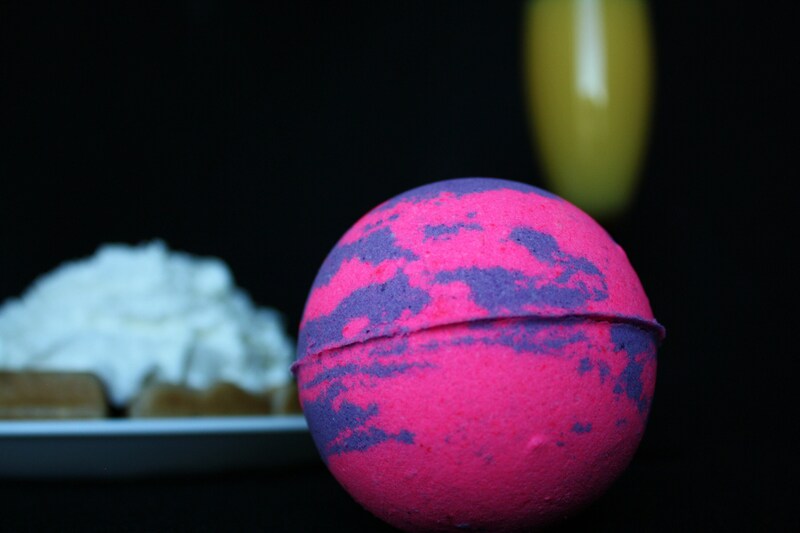 This pink and purple swirled bath bomb creates foamy swirls as it dissolves and eventually creates a vibrant hot pink tub! 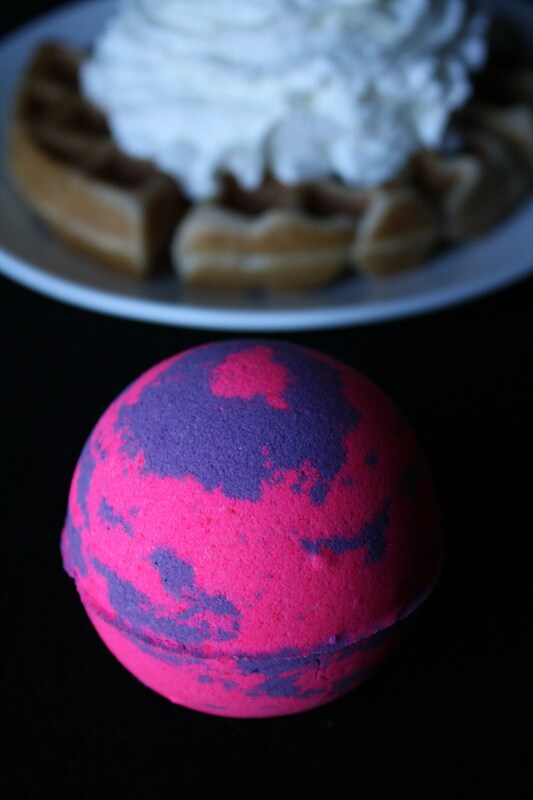 It is scented with a blend of fragrances to smell like Waffles and Whipped Cream, the official brunch item of Galentine's Day (maybe just Leslie Knope). 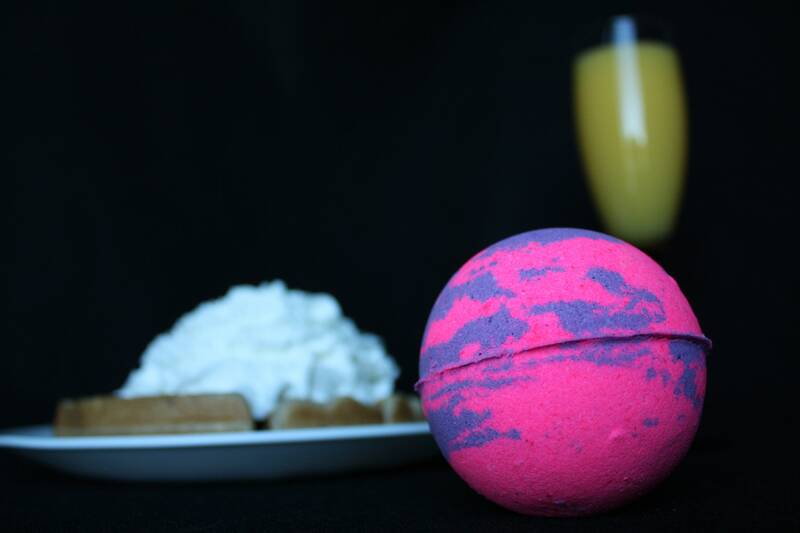 So grab a mimosa, fill up a bath, and treat yo self!